Who would be willing to take her place if she is ousted? Could all this trigger a general election? This morning, a motion was tabled for a vote of no confidence within the Conservative party. The vote, which will happen this evening, has been approved after at least 48 Tory MPs, the minimum required, wrote letters to the Conservative 1922 committee saying they had lost confidence in their party leader. According to rules of the party, this means all Tory MPs must vote on whether to oust May from office. Most MPs who came forward to discuss their reasons for writing letters said they were unhappy with some elements of May's Brexit deal - mainly issues over the Irish border and how much control Britain can keep over its fishing waters. So, we might well have no Prime Minister by the end of today and even if May keeps her job she is far from secure in it. 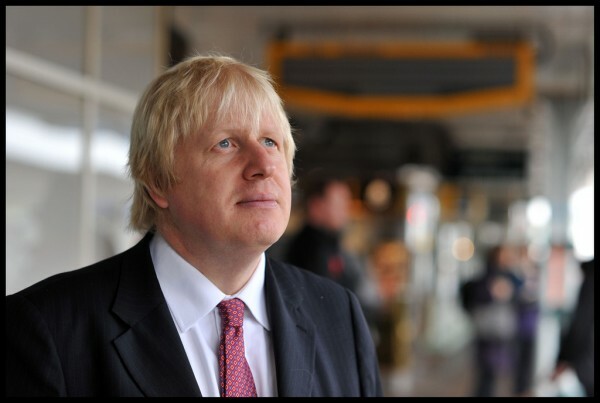 Who could be our Prime Minister in the coming weeks? Here's your guide to the possible outcomes. The most likely option is that May will stay in her position until after Britain withdraws from the EU. Negotiating an exit deal that pleases everyone is an impossible task, given nearly half the country never wanted to leave in the first place, so few politicians will want to risk their political careers by putting themselves in a no-win situation. However, May should not discount the threat to her position. If enough Tory MPs think they can band together and stave off a general election they might well decide to do just that. 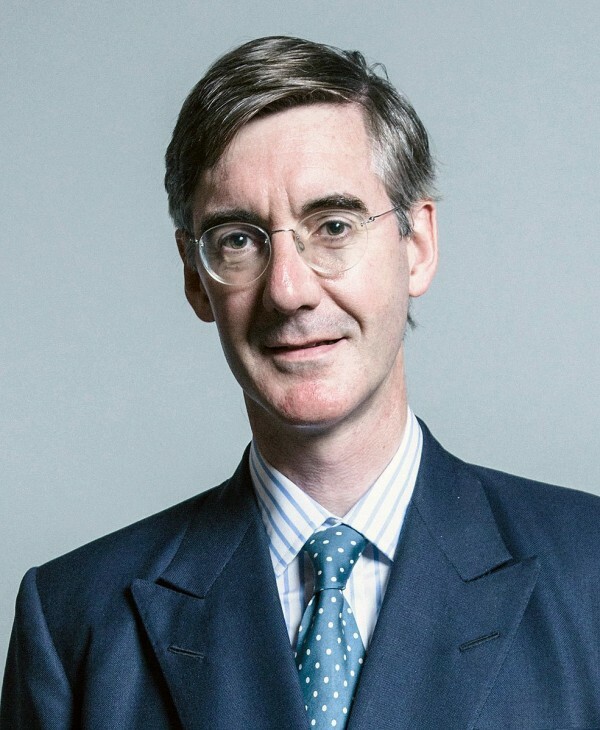 Recently Rees-Mogg has become something of a poster boy for the alt-right. His ultra traditionalist and conservative views have led some Tories to, somewhat laughably, reinvent him as the Corbyn of the right. 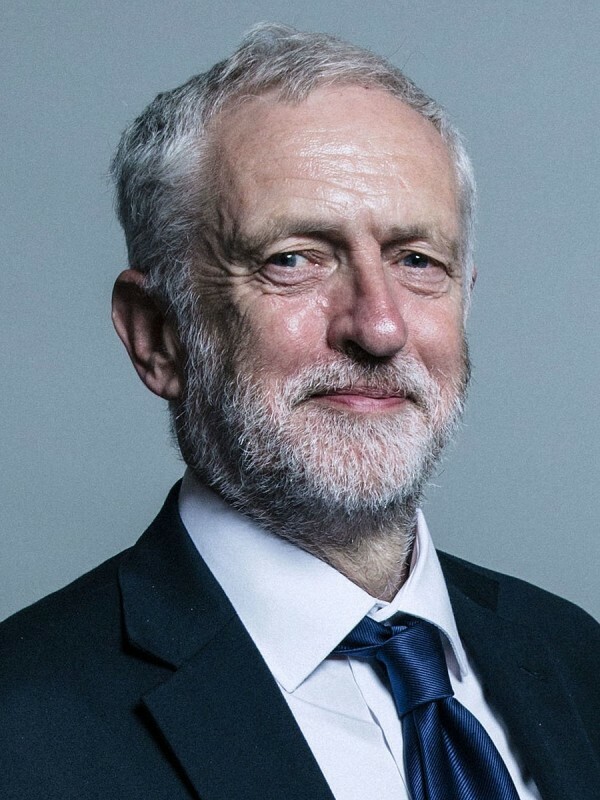 He has been outspoken for quite a while on how he would negotiate with the EU and is popular and well-known enough to be able to lead the people, whether he would be at all effective is another matter. His outspoken and confident nature make him look in the eyes of many as potentially a better negotiator than May. But those who do not revere him find him ridiculous. To many people he is so posh that he would not understand them and so is unlikely to command too much popular support. His old fashioned views, archaic language and sometimes silly behaviour may make him infamous but not serious enough to be Prime Minister. He always has to come up, although it's unlikely he would make it to PM. While seen as a loveable baffoon by many people, he is hated by many in his own party for his insubordinance. He has been given positions of responsibility and walked away from them after making mistakes and criticising others. However, in light of a better alternative, the Tory party could choose him as he would be popular and charismatic with the nation. 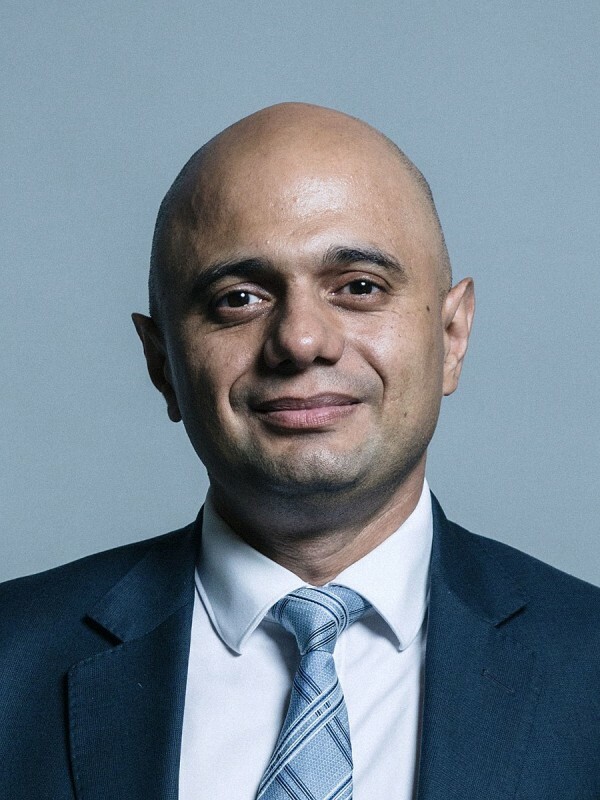 Javid has become quite popular within his own party but is not directly challenging May's leadership. He took over as home secretary from Amber Rudd during the Windrush scandal and managed to sweep it under the rug for the time being. He has also been supportive of May and has not been causing a stir within his own party. If May was ousted he might be seen by enough people as a champion/fall guy to take Britain out of the EU. Other Tory party possibilities include the usual suspects of Michael Gove, Jeremy Hunt and Dominic Raab. Bear with me, this one will take a little more explaining. The Labour leader has been threatening to file a vote of no confidence against the government for a while in the hopes of triggering a general election. He might get his chance depending on the result of tonight's vote in the Tory party. A narrow win for May and he may be able to count on enough Tory MPs to back a parliamentary no confidence vote to topple the government. A narrow loss for May and the infighting between who remains could again swing opinion Corbyn's way. However that does not mean he would win a general election or that there would even be one. Corbyn and Labour could run as a minority government to negotiate their own Brexit deal but have little hope of getting it through parliament if they did so. Though Corbyn is still quite popular with much of the electorate, anyone who doesn't like him can't stand the idea of him in office and so will vote Tory to prevent that from happening regardless of who they have in charge. Leaders of the other main parties will fancy their chances at gaining some support but have little chance of becoming a majority party. Vince Cable and the Liberal Democrats have set themselves up as the party opposing Brexit since the referendum result and he would hope that votes for his party would signify votes to remain in the EU. 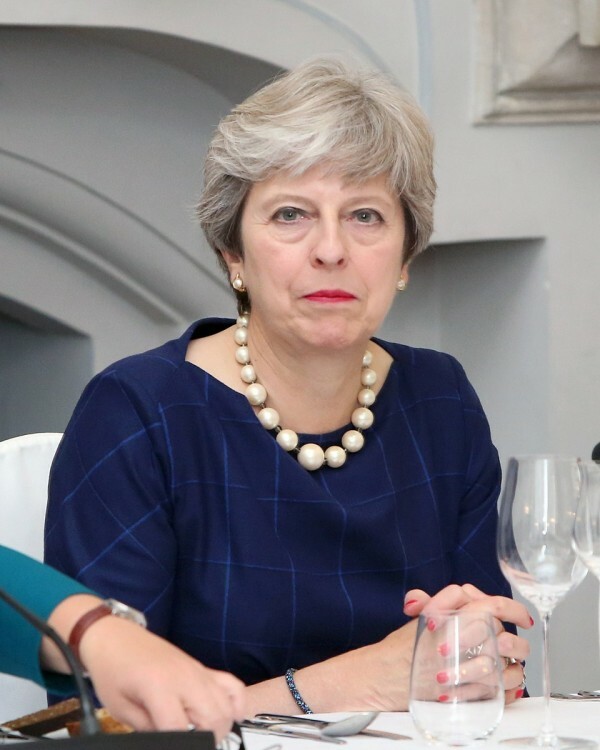 So it's all a bit of a mess right now, we have no clear idea of who will be Prime Minister once the year is out or what kind of deal we will have with the EU, if indeed we have one at all. Let's just see where today's vote takes us and go from there.